The closer you are to reality the more you win. With over 25 years in the investment industry, Jeff understands the architecture and art of building portfolios and financial strategies. 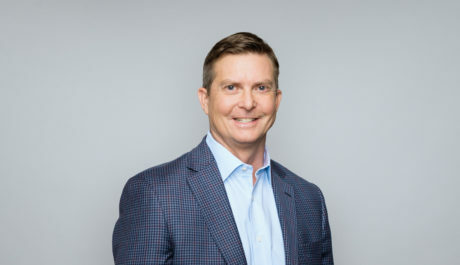 Prior to founding Garde Capital, Inc., Jeff worked as Senior Vice President and Senior Portfolio manager at UBS Financial Services, his earlier work in the investment industry included Drexel Burnahm Lambert, and Smith Barney. Jeff is passionate about capital markets and investments academically, practically and personally. He’s been an adjunct instructor teaching derivatives, portfolio theory, and alternative investments, is active in the Seattle start-up community and an active angel investor. Jeff is a Past-President of the CFA Society of Seattle where he served on the board for six years. He as well served 10 years on the board of Friends of the Children King County, a high risk youth mentoring program in Seattle’s central district and now serves on its advisory board. Jeff believes that fulfillment in life is about having meaningful relationships and meaningful work. An avid outdoor enthusiast, Jeff spends his free time hiking, skiing, cycling and adventure motorcycling. He lives in Mercer Island, Washington with his wife and two daughters.